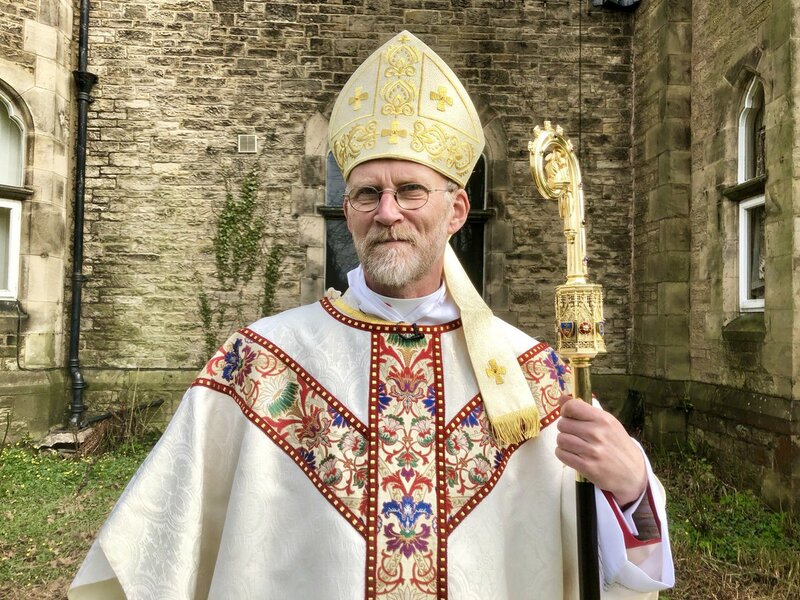 Welcome to the Bishop’s Blog this week. With the coming of Pentecost we celebrated Mass with the Sacrament of Confirmation at the Cathedral. 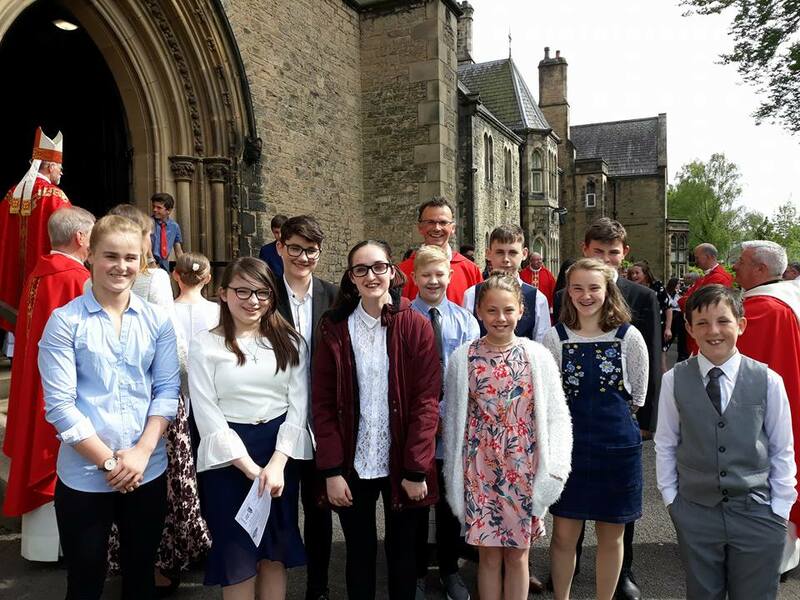 Those to be confirmed were from most of the parishes of the Cathedral deanery. I must say I think I’m beginning to enjoy these occasions! They make a wonderful change from meetings and administration! Those being confirmed did well, and what a joy to see these young people full of life and promise. A proud day for them and their families, sponsors and catechists. Immediately after the Mass I headed east across the country to the North Sea coast near Whitby. 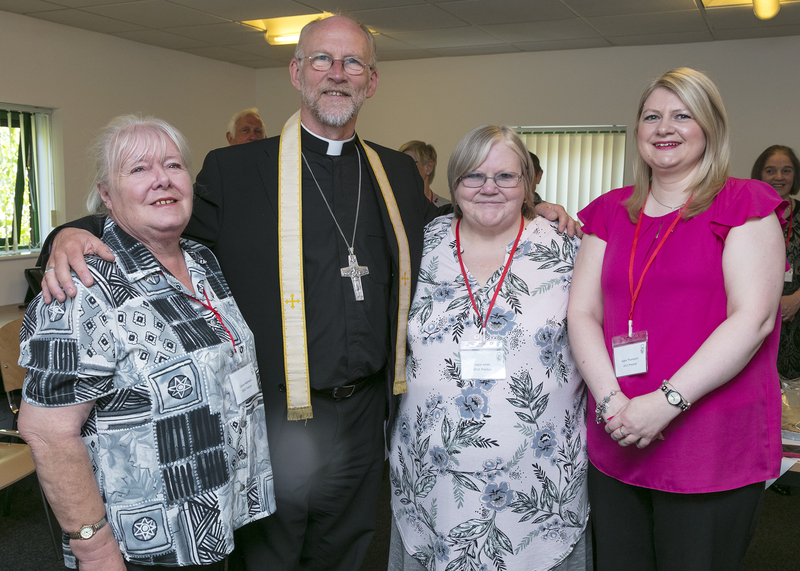 The purpose was a re-union of my class-mates, ordained in 1982. We are few in number but find strength in this annual time together. This year in particular is special for two reasons, firstly, because I am the first among them (but not the last . . . ?) to be ordained bishop. The second reason is that last year Fr Paddy Cope of Middlesborough was the first of our number to be called to his eternal reward. This was a strong reminder of the goal we are all working for. Tuesday saw me back in Garstang, this time for the AGM and lunch of the Broughton Catholic Charitable Society. This was another wonderful occasion and a delight once more to be back amongst so many friends . . . and relatives! 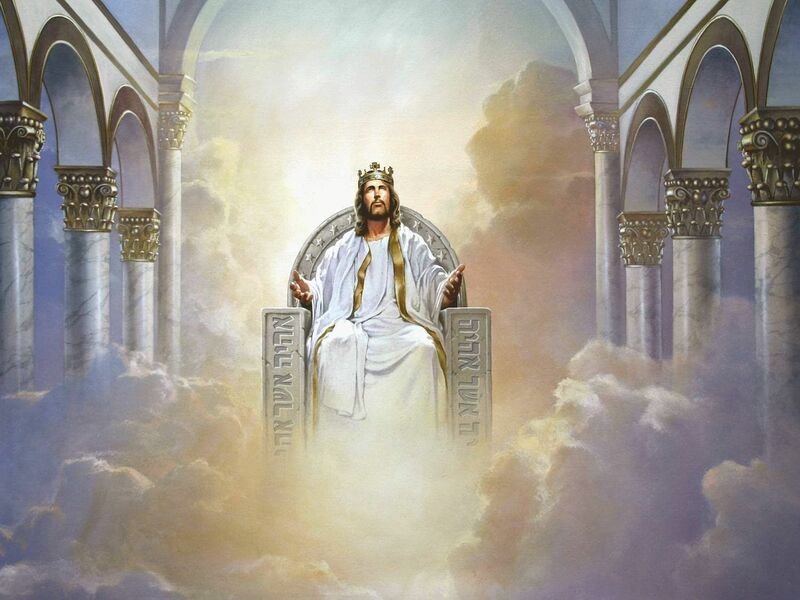 (Having said that, one aspect of such events I am learning to struggle with is people coming up to me and asking, ‘My Lord, do you remember me?’ Then they go quiet and watch me sweat!) This venerable old charitable association is something we can be very proud of. Whilst it obviously needs new blood it is certainly in a healthy state. 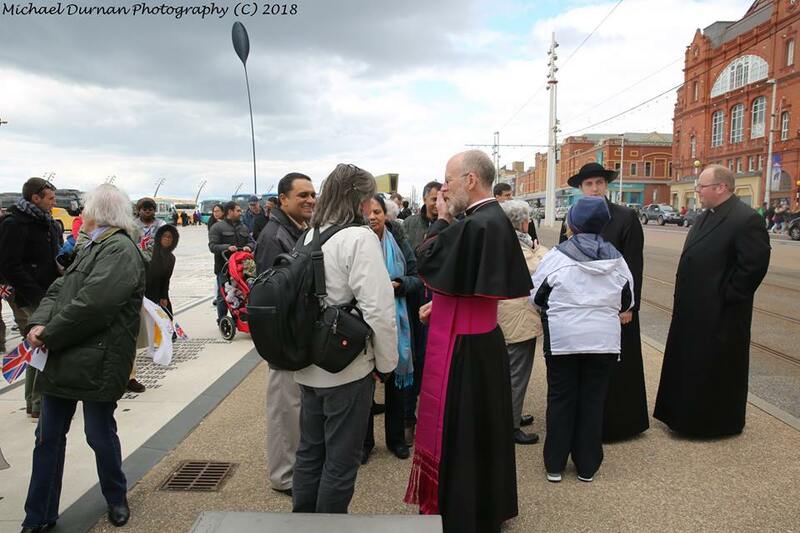 Wednesday I attended the opening of new offices in Preston for the Society for the Protection of Unborn Children (SPUC). Dana performed the official opening. 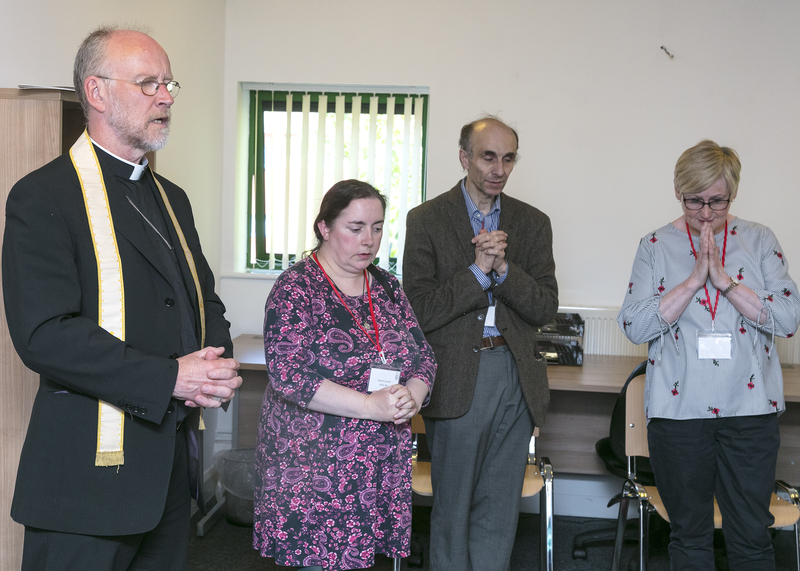 This was followed by a solemn blessing of the premises after which speeches were made and lunch taken. It was a powerful, joyous and moving occasion. The forth-coming Irish referendum on abortion made it all the more relevant. Dana spoke with great authority and compassion about the vulnerability of the unborn and the need for us to be utterly non-judgemental of women caught up in the scandal of abortion. John Smeaton was gracious and thorough in all he said as President of the Society. Antonia marshalled things and people with nonchalant ease and lightness of touch. A great occasion and wonderful atmosphere. Let us continue to pray for the work of SPUC and do all we can for Pro-Life. 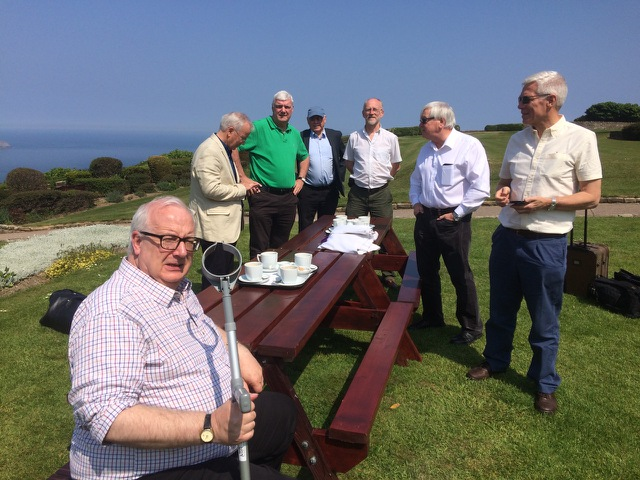 Thursday marked the first meeting of the Chapter of Canons which also operates as the Bishop’s College of Consultors. In the evening I return to Sacred Heart, Ashton, Preston for the celebration of Confirmation. Part of the purpose of this Blog is to share the pure goodness that is going on around the diocese. 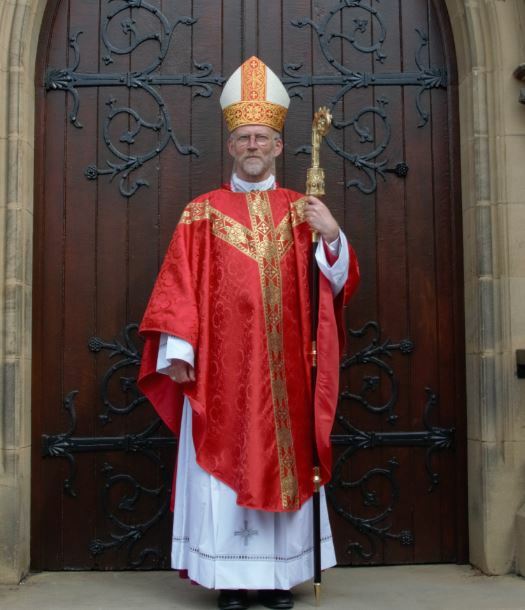 On 9th April at my ordination I was proud of the Diocese. As these weeks and events unfold I find that pride growing and deepening. Until next week – we pray for each other.